Films & TV Series I have seen. Time for Cinema. 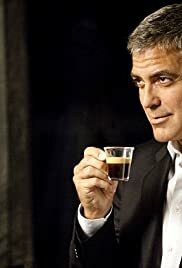 Favorite George Clooney Movies.